Productivity is an important issue for any R&D operation, but in the biopharmaceutical industry it is particularly difficult to predict or control due to the risk, cost and cycle times associated with development of new medicines. It is further complicated by the influence of multiple regulatory authorities with continuously evolving requirements. Consequently, it is difficult to link simplistic measures of productivity that are often referenced (such as new molecular entities – NMEs – per year or peak sales / retrospective R&D spend), to specific aspects that could be changed in order to sustainably improve performance. 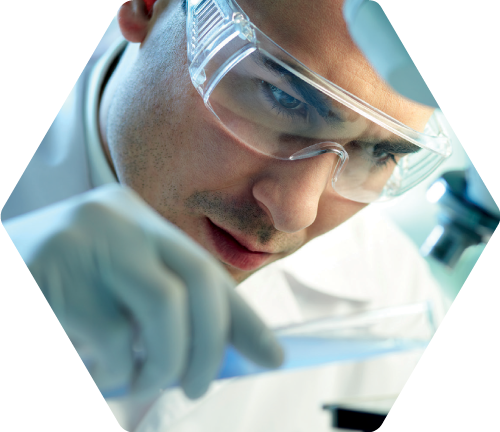 To proactively increase productivity in biopharmaceutical R&D we must focus as much as possible on drivers of productivity that can be directly influenced by R&D leaders. 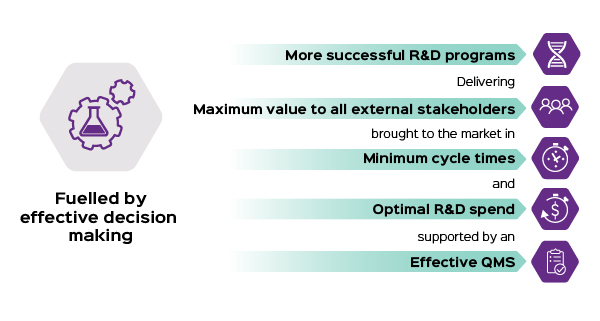 We propose 5 dimensions that we believe, if enhanced, will in their entirety significantly improve productivity in R&D - as defined by any reasonable measure. Fill in the form above to read the full white paper and learn how your organisation can drive these 5 dimensions of productivity.